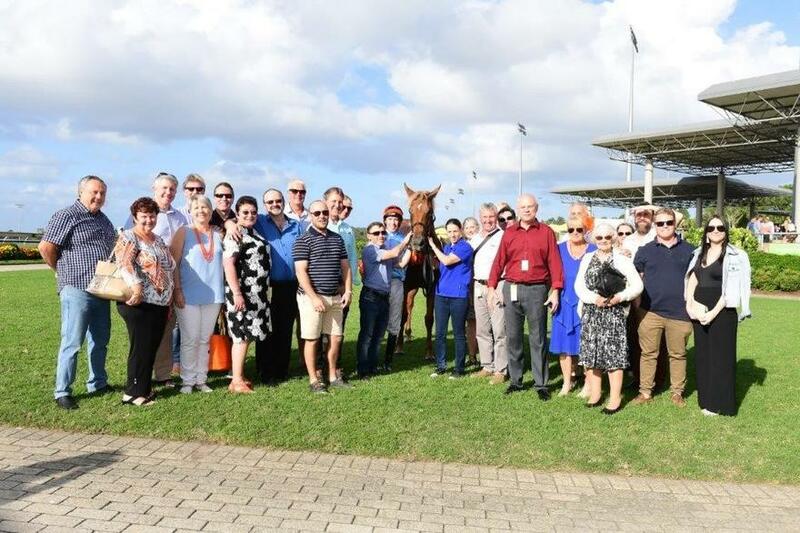 After twelve months off from racing Champ Elect made a successful return to the track when she won first up over 1000metres in the IGA SUNSHINE COAST BenchMark 70 Handicap at Caloundra on Sunday. Jockey Ronnie Stewart, who was having his first race ride on the filly, had her out of the barriers smartly and within a few strides had her in behind the front leaders of Captain Leo, Vol Vallee and Wonder Boom who were tussling it out up front for the lead. As they travelled around the back Ronnie had the filly under a nice hold and settled nicely about a length and a half behind the leaders poised to make a move with her when the opportunity arose. Hitting the turn for home and with four hundred metres to go Ronnie pulled Champ Elect out from behind the front runners and set off down the middle of the track. When Ronnie gave the filly her head she knuckled down and by the 200metre mark she had gone past Captain Leo, Vol Vallee and Wonder Boom and after a couple of flicks with the whip to keep her straight Ronnie gave her a great hands and heels ride to the line. She crossed the finishing line a length and a half in front of Peking Road with Wonder Boom back in third spot in a time of 0:58:21. It was a great training effort from Chris and his staff to get her back in terrific order after such a long time off. She only had the one jump-out and a soft trial to get her ready but her determination and bravery came through. 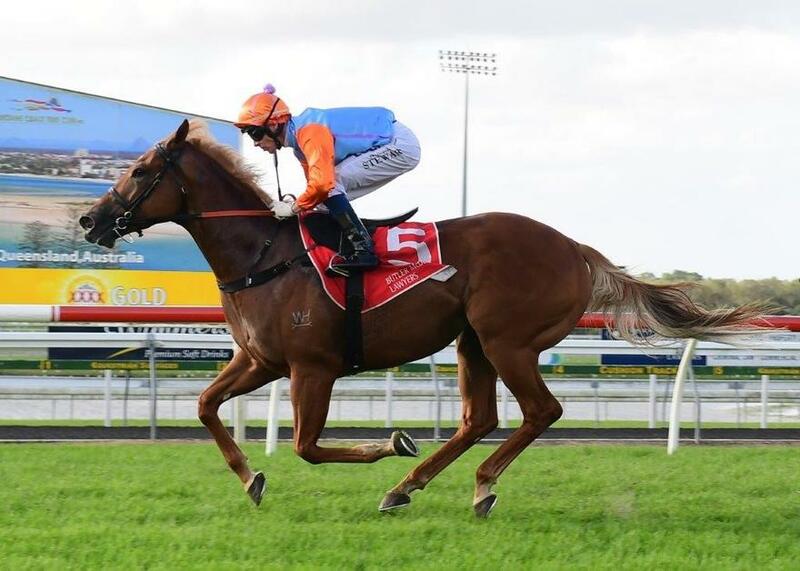 Congratulations to all her owners and connections.